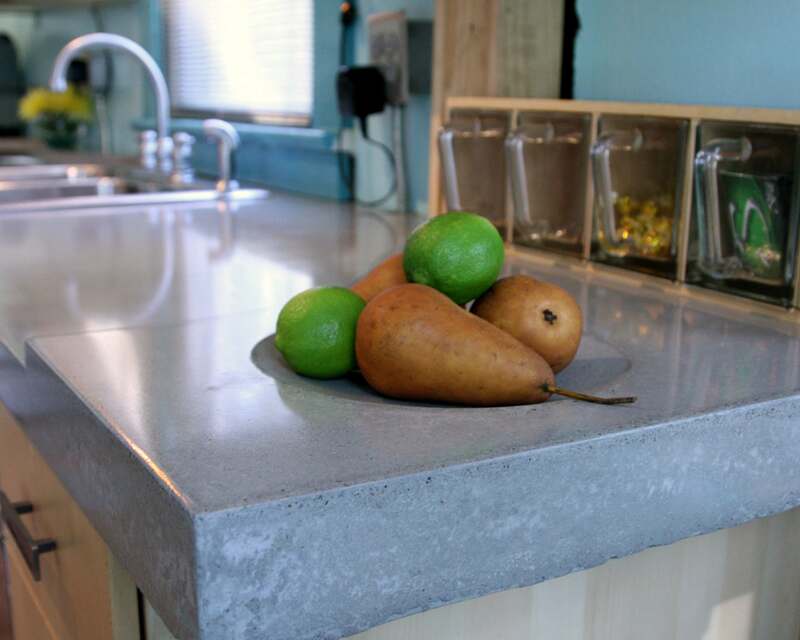 In the world of design, concrete is having a bit of a moment right now. 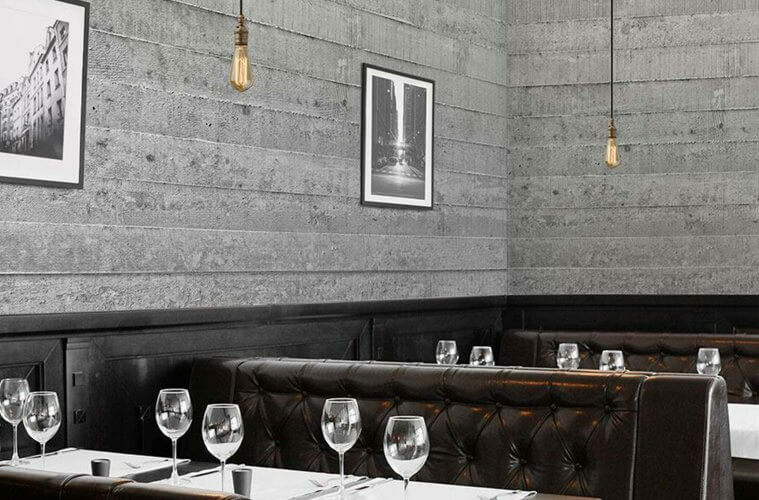 While its cool, industrial aesthetic is gaining traction, it also remains an incredibly practical, fundamental part of most construction projects. 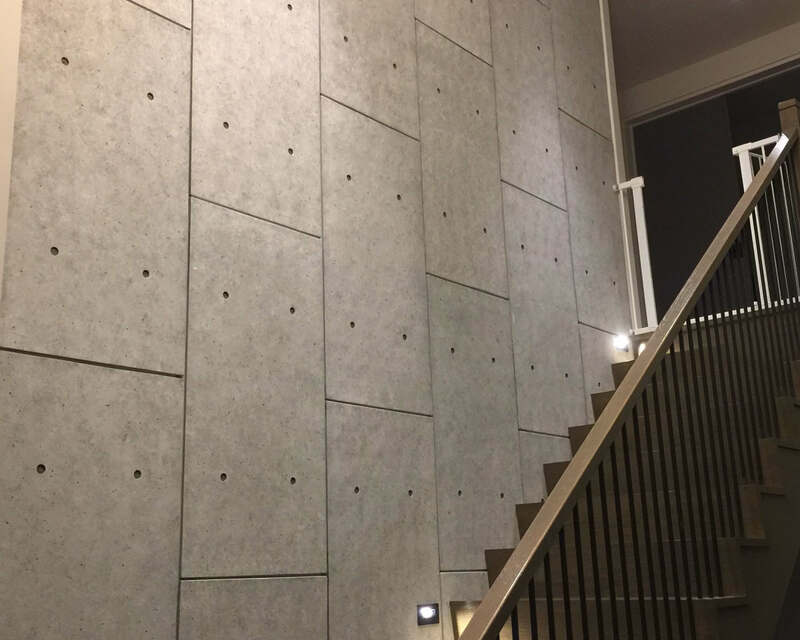 With those two points in mind, we spoke to leaders in the industry to see what’s new and what’s trending, when it comes to concrete. 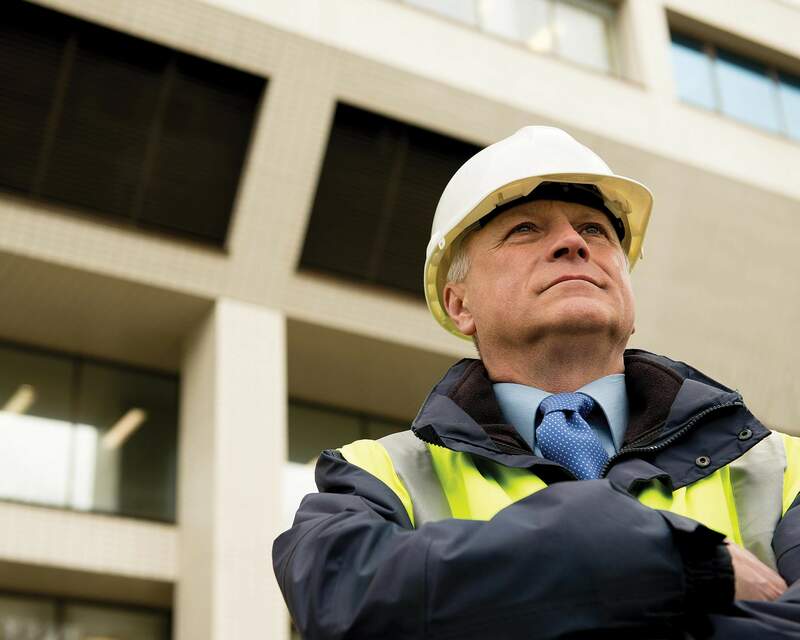 With regularly changing codes to adhere to, many builders are finding that getting a basement or foundation into the ground so they can start the above- grade work isn’t as simple and straightforward as it used to be. It will come as good news, then, that over the past five years insulated concrete form (ICF) systems have been significantly enhanced. 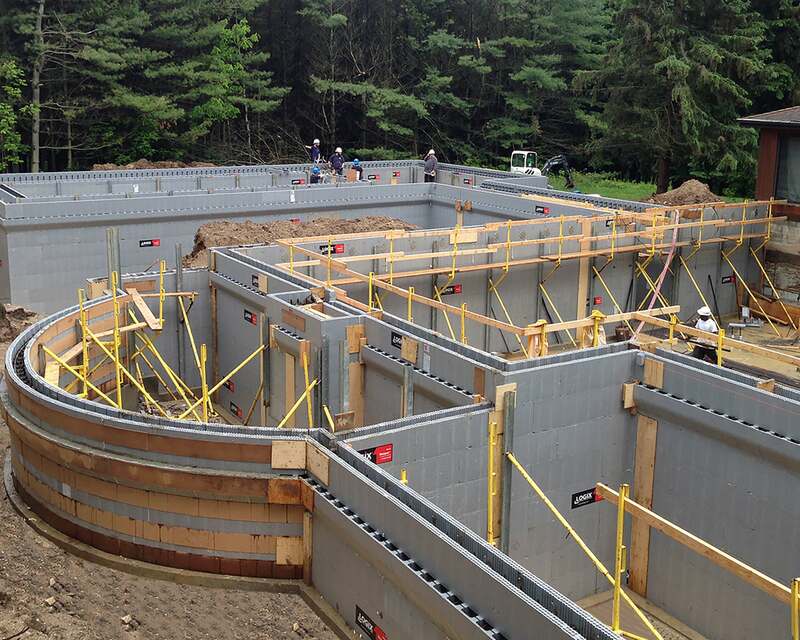 “If it’s been a while since you thought about building your basements and foundations with ICFs, now might just be the time to take a new look at them and learn how these high performance foundations can not only add value to your business model, but also solve many construction problems,” says Andy Lennox, Vice President, Marketing Solutions, Logix ICF Ltd.
For one thing, says Lennox, homebuilders can offer customers high-performance ICF foundations as part of their home packages. 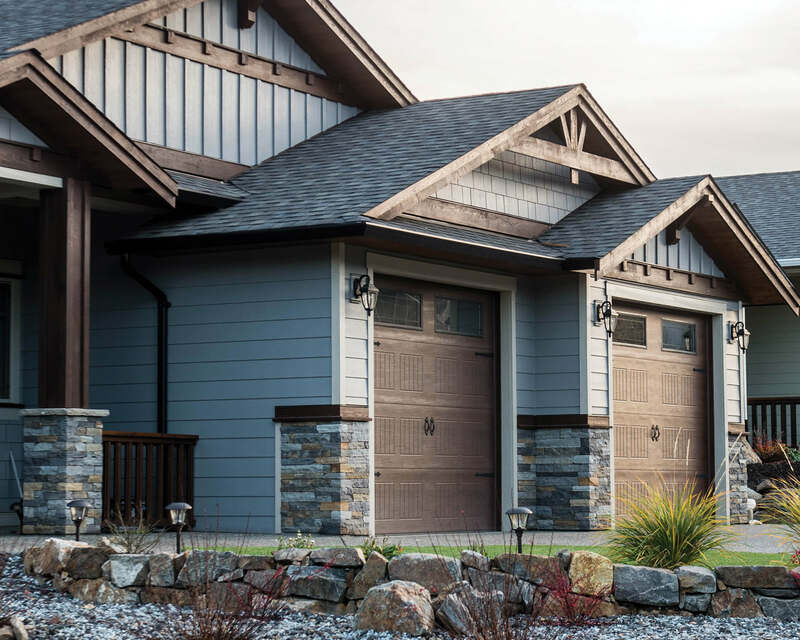 “And on the production side of the equation, these ICF foundations have been increasing the production efficiency and overall profitability for many builders, while also getting them ready to meet and even exceed the new and ever-evolving building codes,” says Lennox. 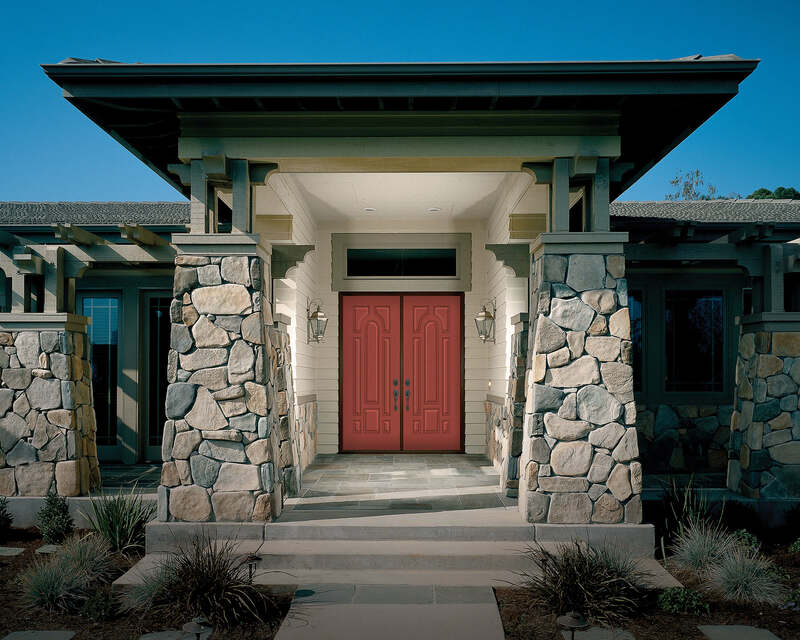 “ICFs accomplish six construction steps in one, and these efficiencies provide significant savings in time and money,” says Lennox. 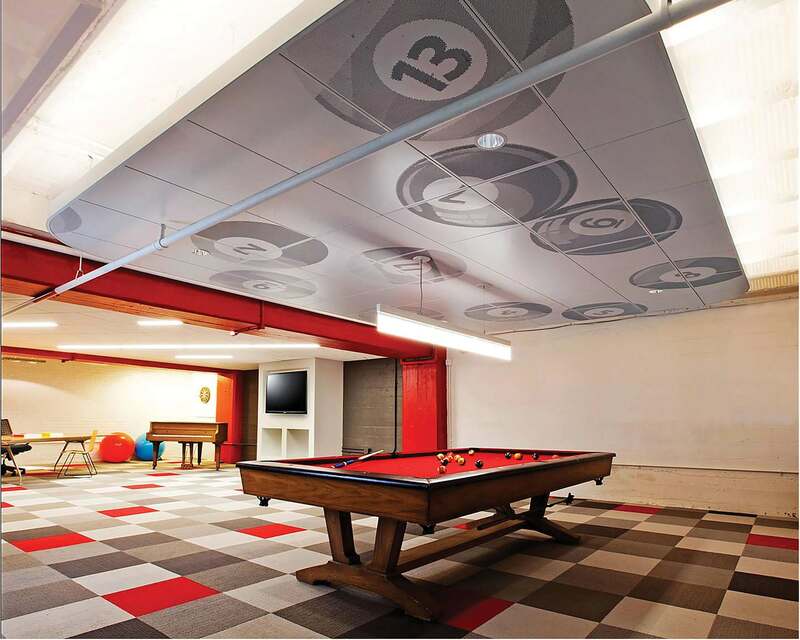 These efficiencies reduce construction time and labour costs, too. The ICF systems include thick foam panels for continuous insulation on the inside and outside of basement walls. 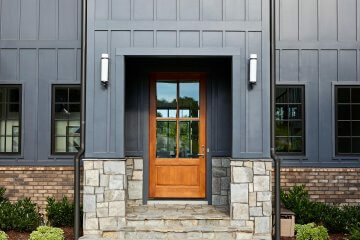 The concrete core is typically steel-reinforced for added strength as well as long-term crack control and prevention. 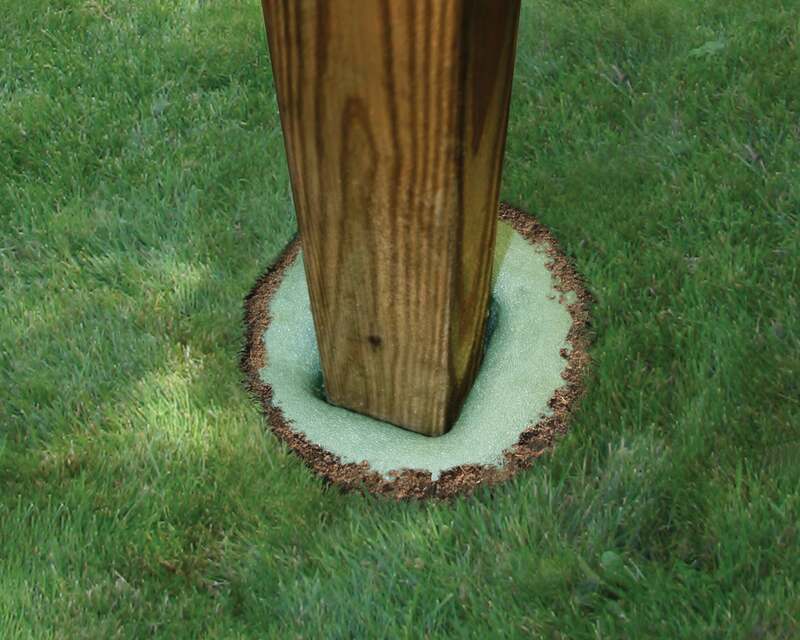 In addition, the outer foam layer acts as a cushion, protecting the concrete core from the pressures of cyclical frost heaving. And finally, waterproofing membranes keep out all the moisture and water that’s in the ground, leaving the basement dry and comfortable. 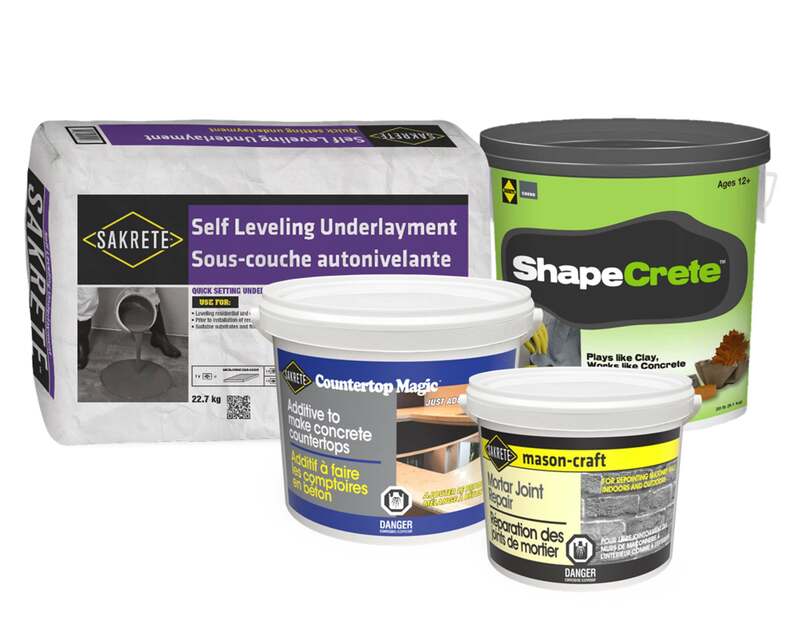 “In terms of product innovation, King the Sakrete People have developed Sakrete mason-craft as a Type O Mortar available in a 2 KG pail,” says Jane Macpherson, Ontario Sales Manager, King Packaged Materials Company. 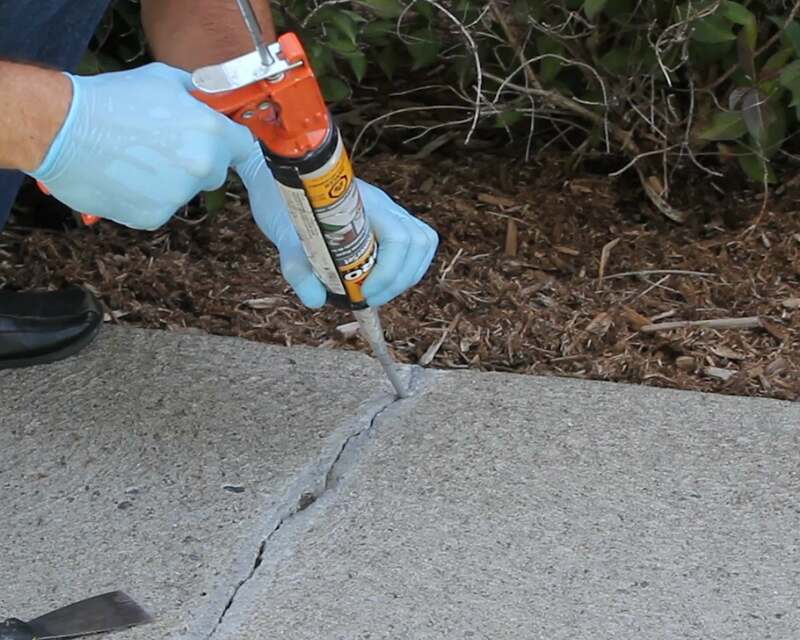 “This advancement affords contractors and homeowners the availability, convenience and ease-of-use of a repointing mortar in a small container.” The product is ideal for repointing mortar joints between bricks or blocks, indoors or outdoors, on any masonry application where low strength and superior workability is required. 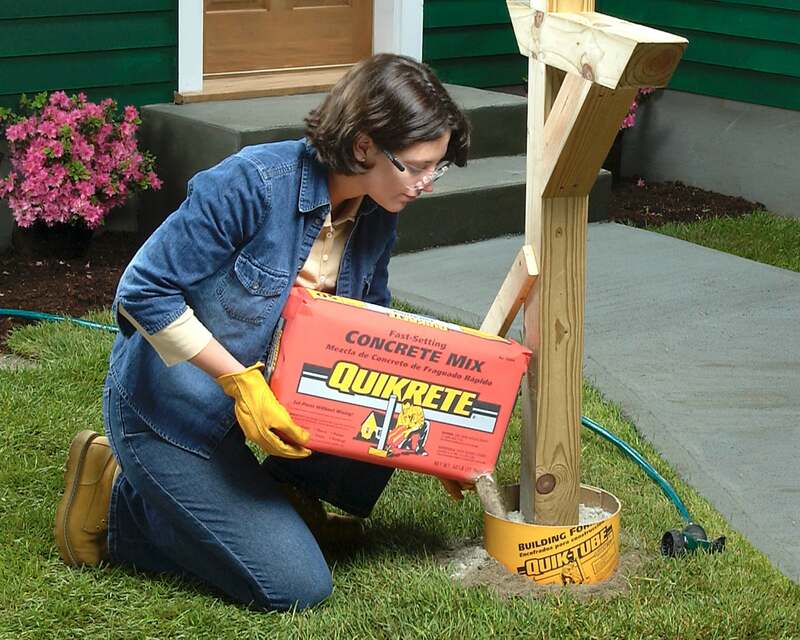 Another innovation worth noting is a fast-setting concrete mix from Quikrete, ideal for creating fence posts. 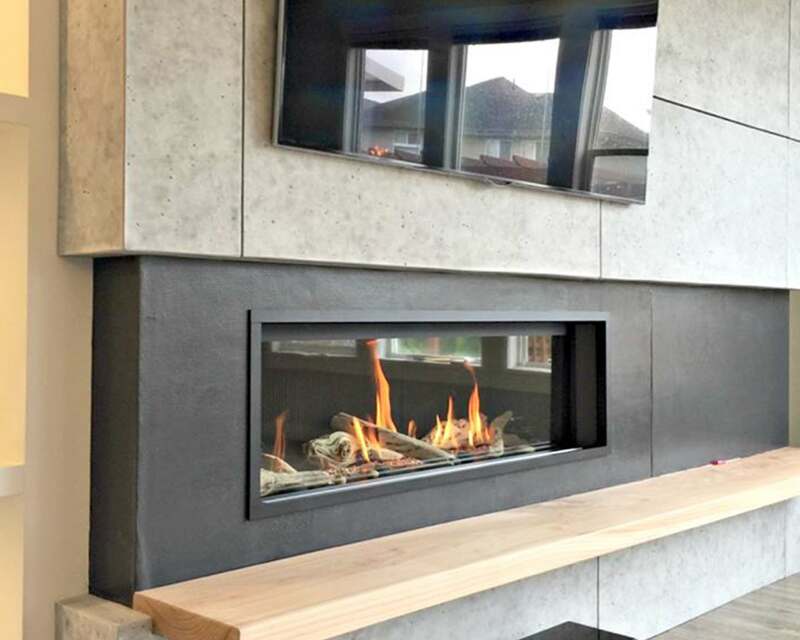 “With this particular product you can pour the mix into the hole and then just add water, without having to mix it beforehand,” says Randy Stone, Regional Sales Manager, Quikrete Companies. He adds, “That can mean a lot of time and effort saved on both preparation and clean up.” The mix is ready to use in four hours, as well, making it even easier to use. 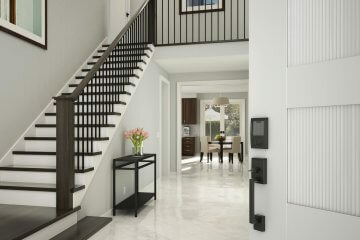 Whether you’re a contractor tapping into consumers’ interior design needs, or you’re busy building fundamental structures like foundations and fence posts, there’s a world of new products and innovation designed to make your next job easier, faster and more successful.